Training scenarios that you have a high probability of encountering on the street was an important theme in the last two articles on scenario-based training. 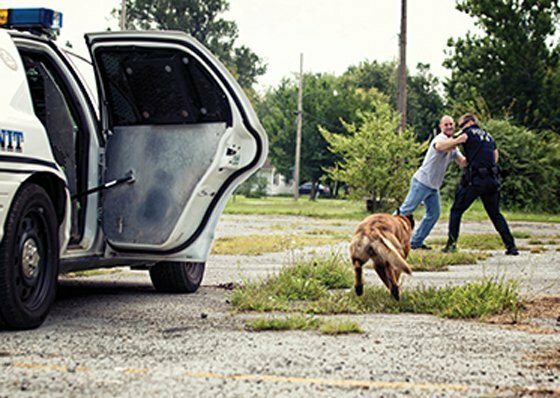 This article focuses on training for a confusing fight where officers and suspects are entangled, and how we can use our dogs in these situations effectively and responsibly. The K9 unit gets a call for an officer needing assistance who is in hand to hand combat with a subject. As you arrive on the scene, you see two officers attempting to subdue a large individual. 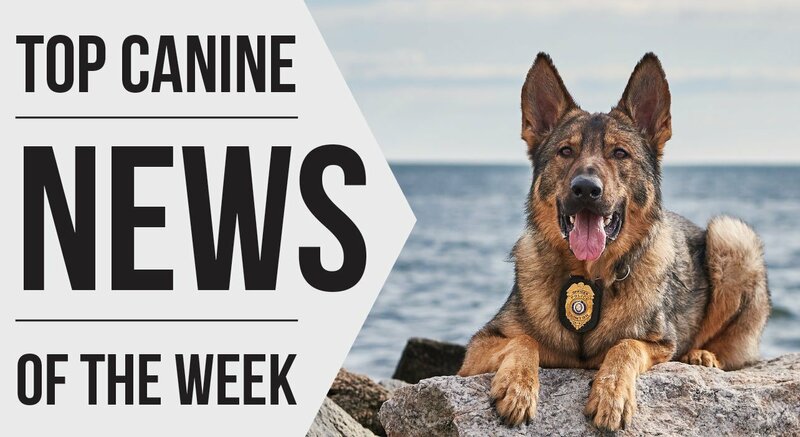 As you quickly approach with your K9, you realize the only option to use the dog’s ability to induce pain compliance is to place the dog on the grip. Otherwise, you run the risk of the dog biting the wrong person. Here are some of the training prerequisites that I think are important to be able to bring your dog up and place him on a bite and then use the leverage of the biting dog on leash to good effect. It is so important when you think of doing your scenario training to ask yourself if the K9 is skill ready to practice the scenario, and if not, what skills must be mastered before trying out the scenario first in training and then feel ready for a street application.